Willow Grove Homes & Granny Flats are some of the most reputable granny flat builders on the Mornington Peninsula, having supplied stunning granny flats to the region for over 55 years. Our range of granny flats are thoughtfully designed and built to the highest standards, to ensure that your decision to add a portable granny flat to your Mornington Peninsula property will be a worthwhile investment. When you invest in a portable granny flat for your Mornington Peninsula property, you end up with a flexible and functional additional living space that can be placed on any piece of land you require. 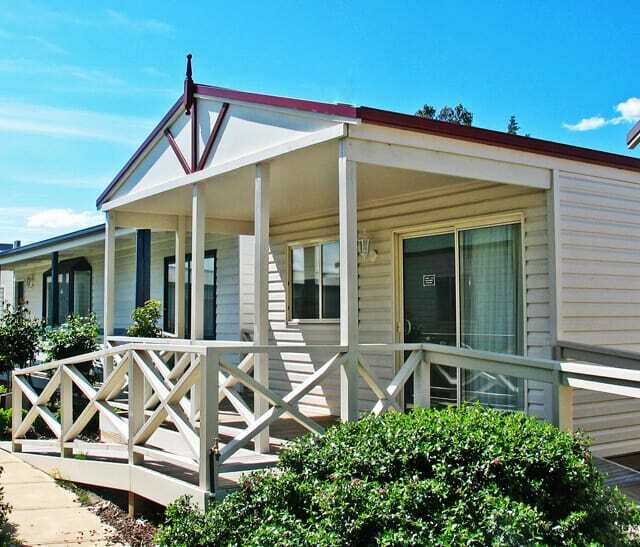 A portable granny flat can be used as a standalone independent living unit for loved ones or dependents, allowing you to keep the family together with multigenerational living. If you have been looking for portable granny flats in Mornington Peninsula, contact Willow Grove to begin the exciting process. When you add a 1 bedroom granny flat to your Mornington Peninsula property, you instantly create a compact living option for a dependent loved one to live close to your main dwelling while retaining their independence. 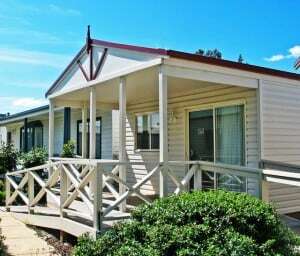 The low-maintenance nature of a 1 bedroom granny flat makes it ideal for an elderly parent or handicapped relative to live a fuss-free lifestyle. Add value to your property while ensuring your family stays close to you by adding a one bedroom granny flat to your Mornington Peninsula property. Willow Grove Homes & Granny Flats cleverly utilise the available space to create one bedroom granny flats that are easy-to-maintain yet spacious enough to live fully. 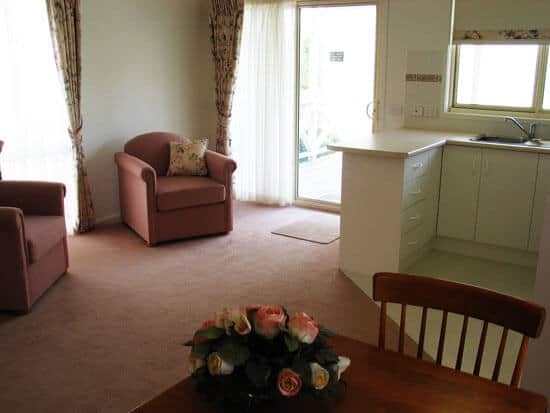 For a wide range of innovatively designed and visually appealing one bedroom granny flats in Mornington Peninsula, contact Willow Grove Homes & Granny Flats today. Granny flats do not have to mean compromising on space. Willow Grove Homes & Granny Flats provide spacious 3 bedroom granny flats to Mornington Peninsula locals, prioritising thoughtful design and smart use of space. Regardless of whether you want a small sleepout or a granny flat fit for a family, Willow Grove Homes & Granny Flats can help: just call us today. In addition to Mornington Peninsula, we also provide services in Bayswater, Dandenong, Knox, Warragul and surrounding suburbs.